Sign it Right, LLC is proud to announce our partnership with Xerox Printers & Copiers. 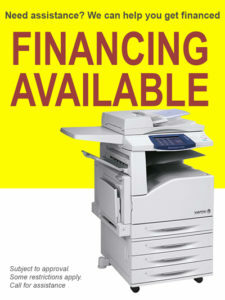 We are now an authorized Xerox service provider, as well as a provider of great Xerox printers & copiers. 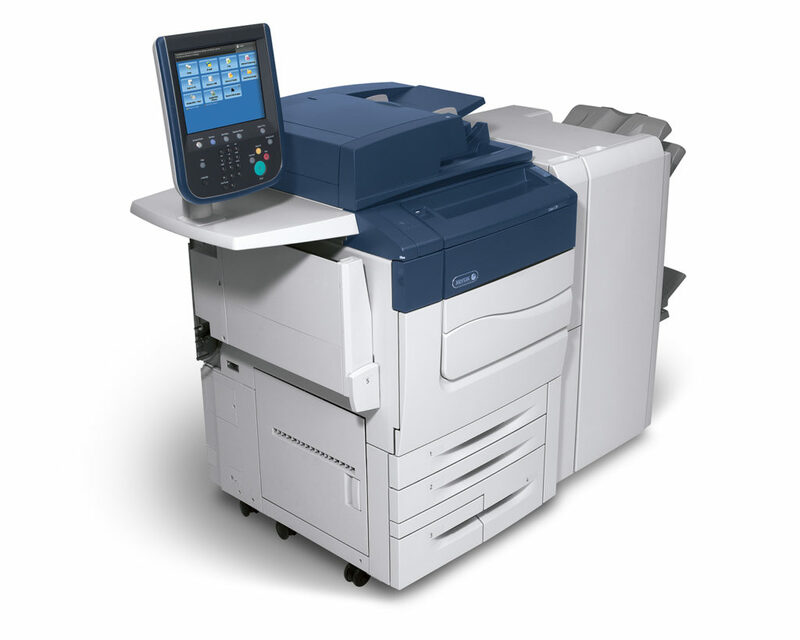 Contact us today, or stop by our showroom in San Antonio to find out about the latest Xerox brand models. 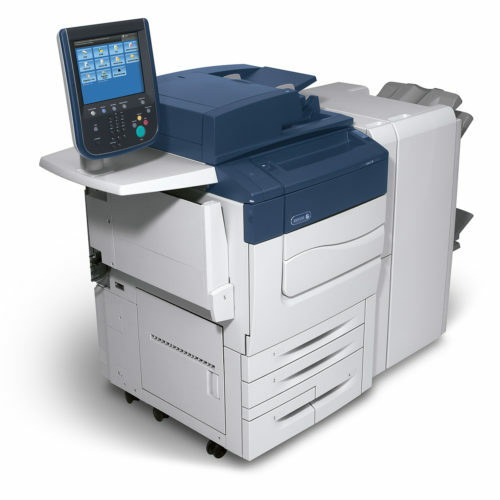 We can help your company in picking the right printing equipment for your business needs. 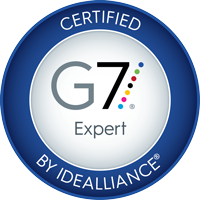 We offer set-up, supplies, and training for your team members. 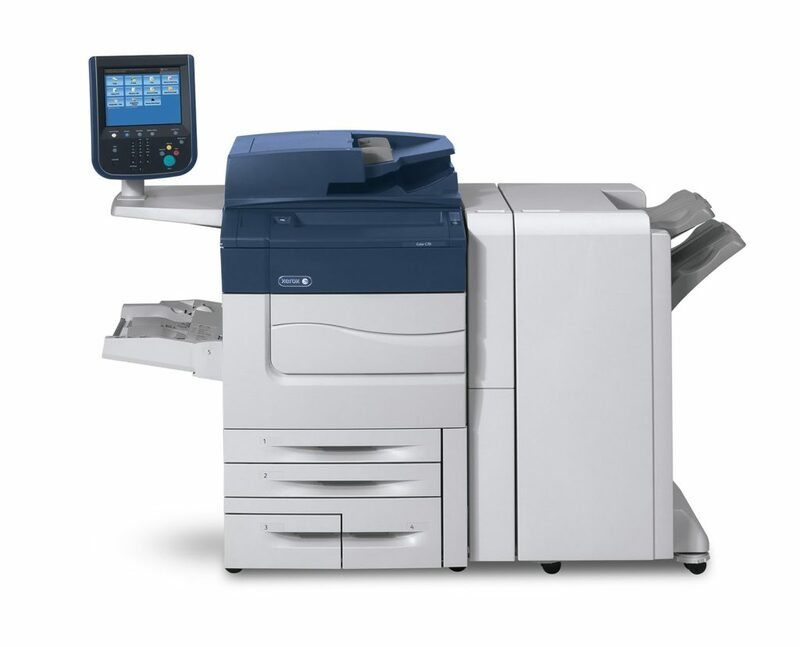 Buy a Xerox Copier from Sign-It-Right and receive our trusted brands and support that is second to none! Sign it Right has extremely competitive pricing and will consider to match or beat others in the industry. The crew at Sign it Right have years of experience in the printing industry. We stand by our products. 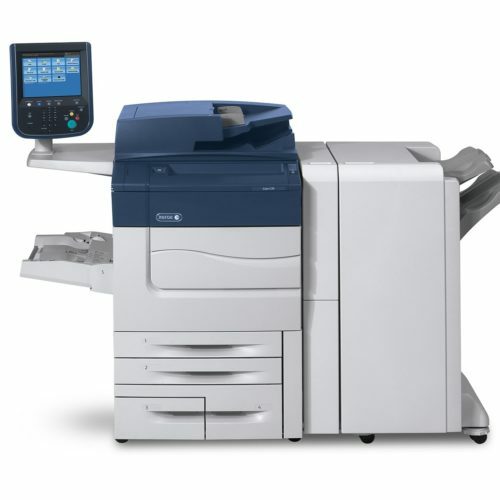 We offer the newest model of Xerox copiers for the most up to date Xerox Copiers and MFP technology as well as certified pre-owned copiers for those businesses on a budget. Sign-It-Right is here to help you make the best business choices tailored to your needs. Check out some of our newest models here. Call us for the best prices anywhere.